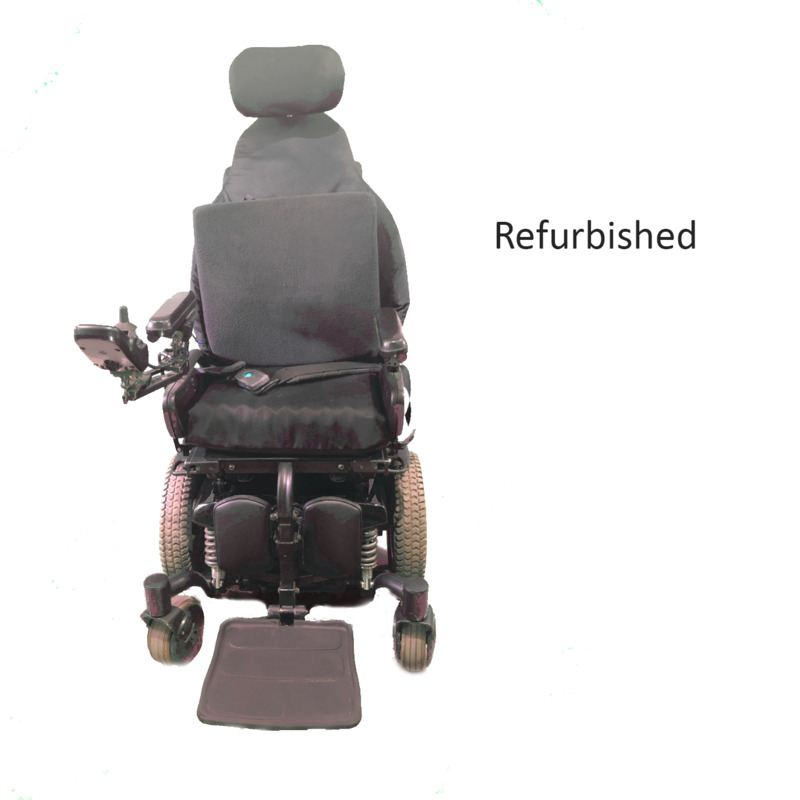 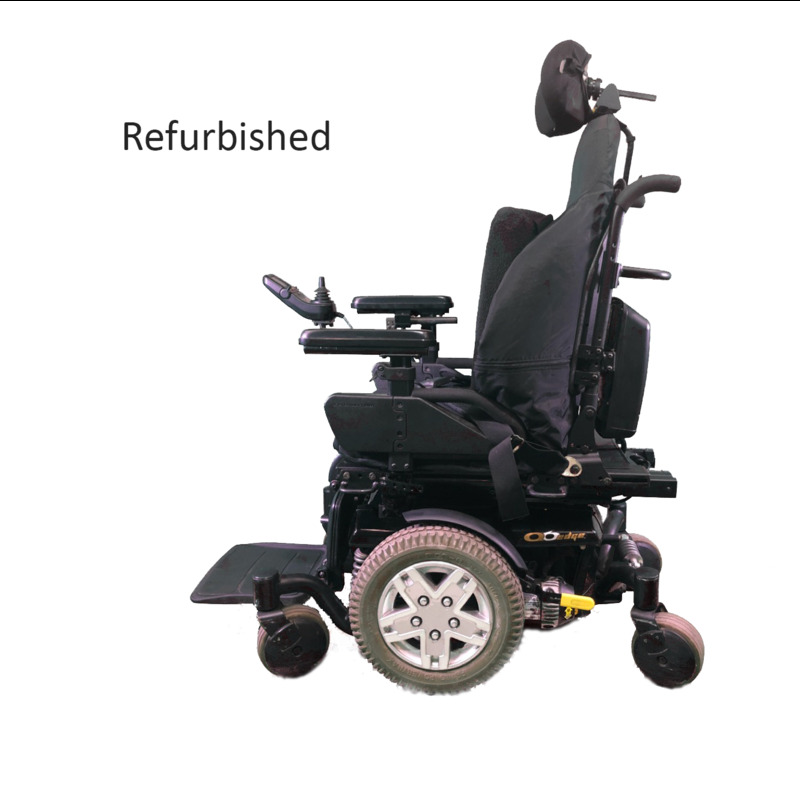 With features like standard 6 mph motors, advanced responsiveness, and optional iLevel power adjustable seat height, the Q6 Edge Power Wheelchair is engineered to meet the performance needs of the most active user. 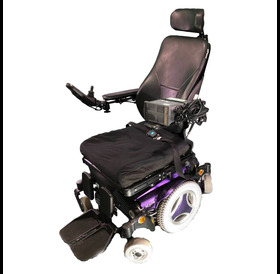 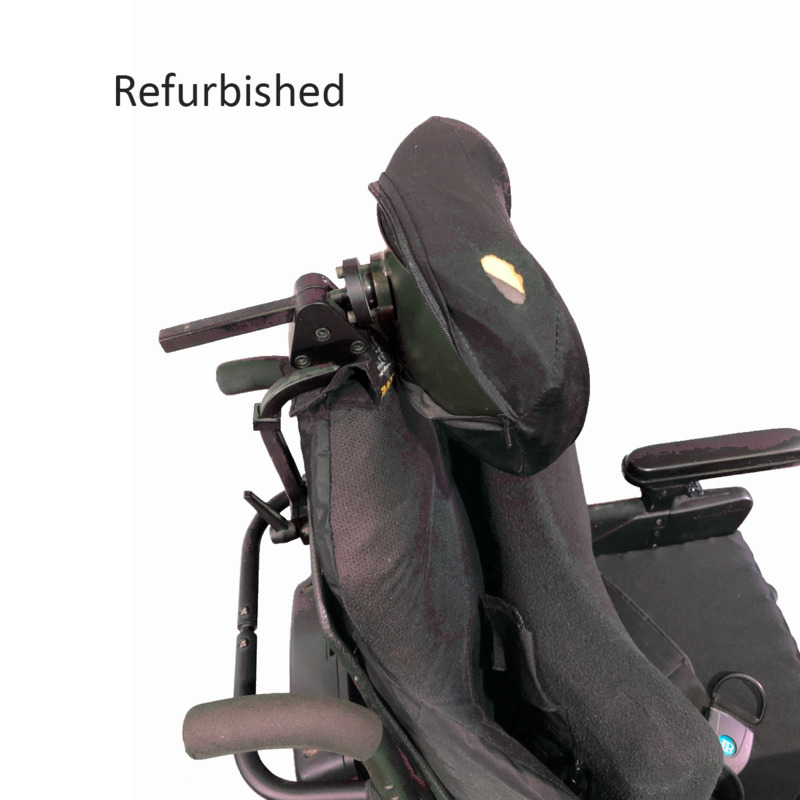 With features like standard 6 mph motors, advanced responsiveness, and optional iLevel power adjustable seat height, Q6 Edge Powerchairs are engineered to meet the performance needs of the most active user. 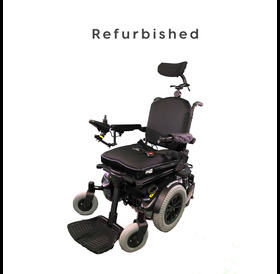 This refurbished product comes with used batteries, however, these are not guaranteed. 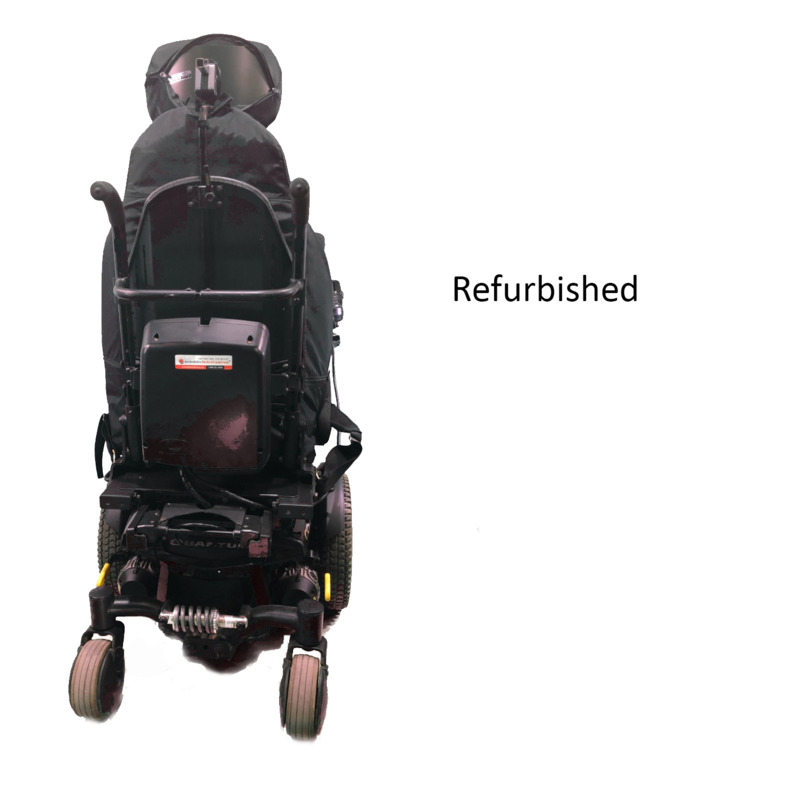 This wheelchair like others is a 24-volt system requiring two 12-volt batteries. 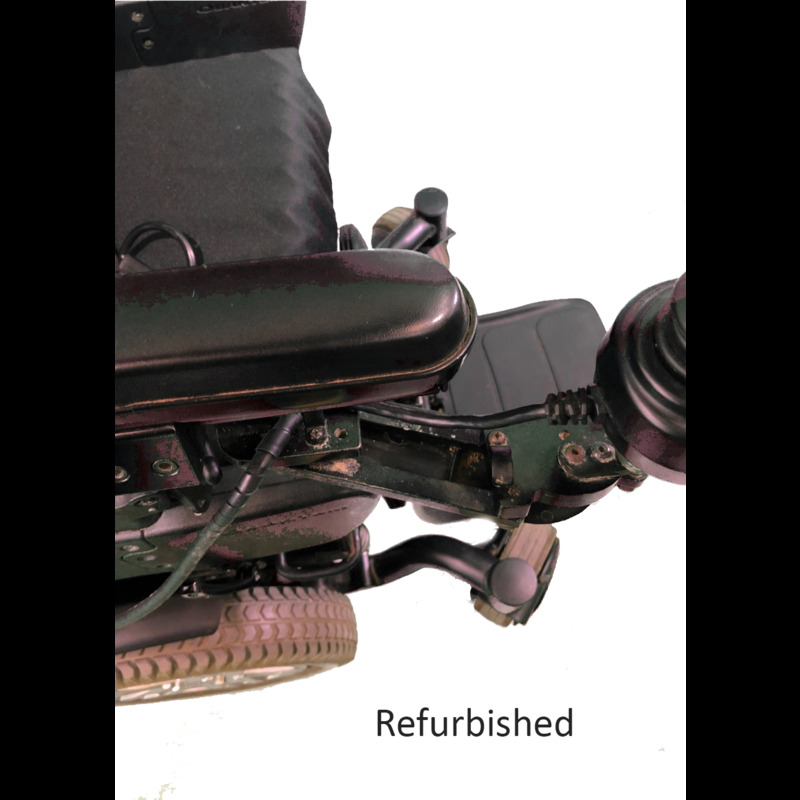 Don't forget you can purchase low-cost new batteries from Accessibility Medical, simply search 'batteries' in our search bar. 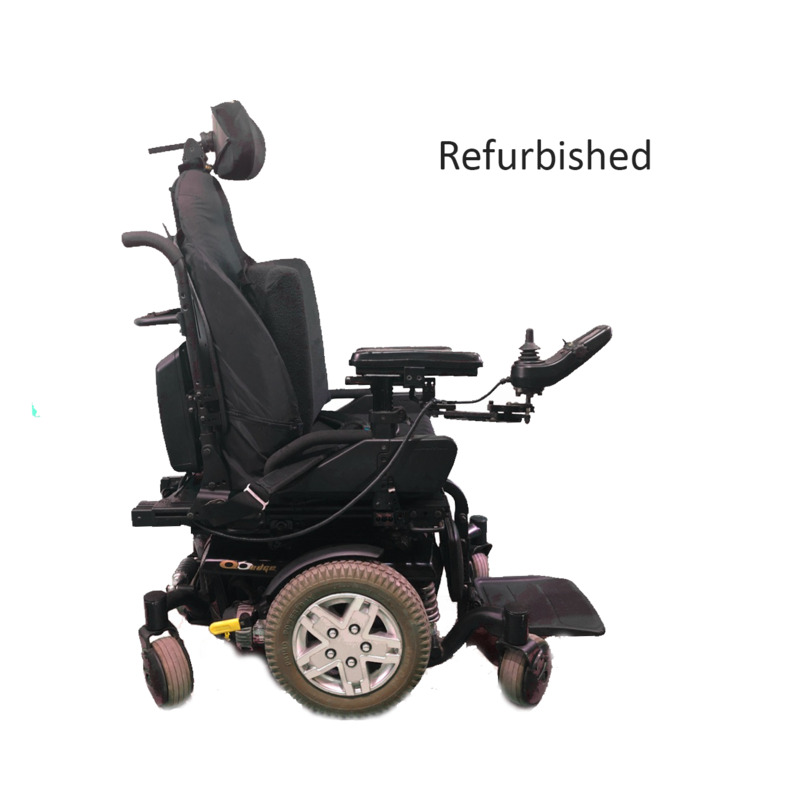 Our batteries exceed the normal 'ampere hour' (Ah) which means they will allow users to go further before requiring them to be recharged.